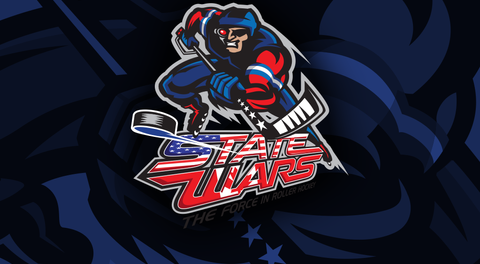 Mid West Wars Team List Released! 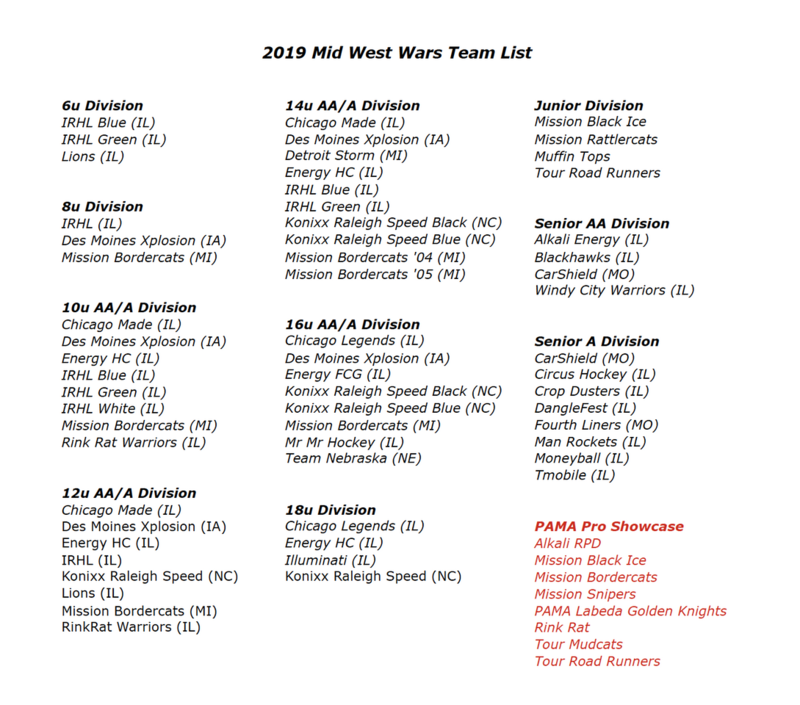 We are excited to have 70 teams participating at this years Mid West Wars Event! 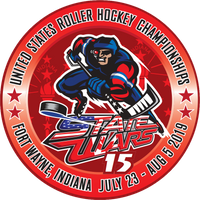 If you live in the Mid West and aren't playing in this tournament, you are really missing out! We have teams traveling in from Nebraska, New York, Missouri, Iowa, Michigan, North Carolina and California to play! Keep an eye out for the schedule.